Provides leadership in strategic, capacity, and contingency planning as well as equipment management, systems management, budget, and research & development to bring the departments and constitutional offices of Pender County the innovative technology at the lowest cost. As with all areas of ITS, customer support is our HIGHEST priority at all times. 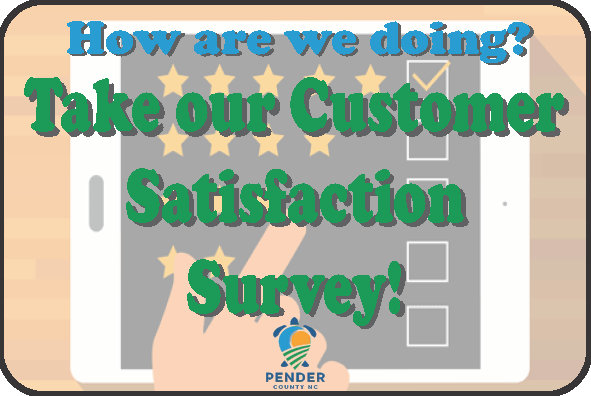 We take pride in the work we do for our clients, but even more pride in the customer support we provide along with it. Our inter-divisional 360 degree team oriented environment lends itself well to the task of keeping our clients supplied with the very best all year round. We pledge to continue to provide the best support to our clients both internal (Departments and Offices) and external (Citizens). 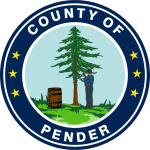 ITS Administration is responsible for Pender County’s information and telecommunications systems and the executive management activities within ITS. With ITS Administration and the four divisions listed above working as a solid unit we successfully accomplish our mission year after year.